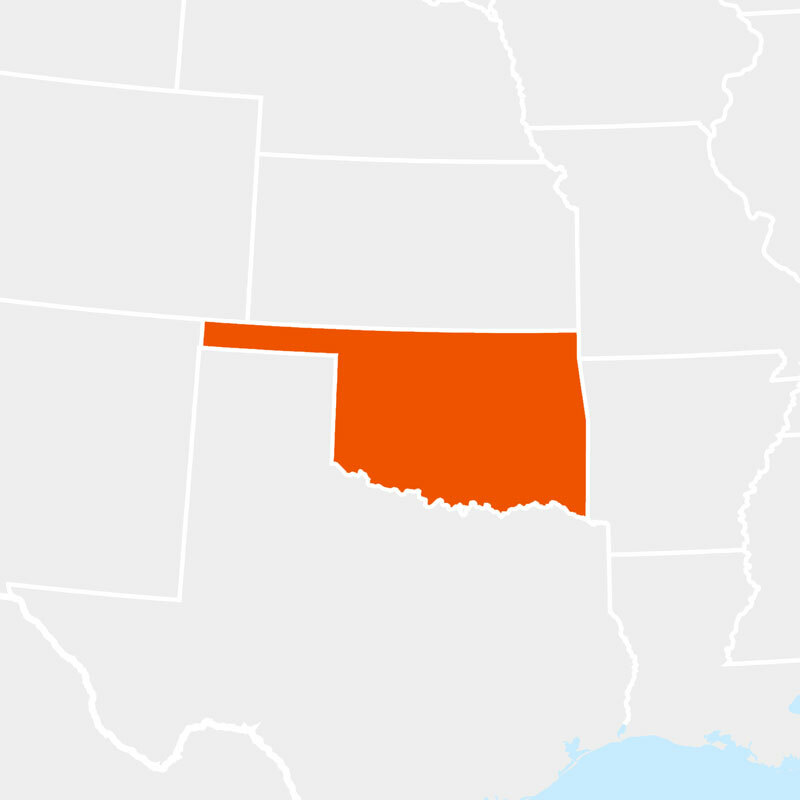 At the present time, you cannot obtain your Oklahoma hunting education card from Hunter Ed. Hunter Ed is committed to Hunting education safety. We work with the Oklahoma Department of Wildlife Conservation to produce Hunting safety education that’s accurate, interesting, and easy to understand.